Hey there! Thanks for stopping by the blog today! Also, thanks for the wonderful birthday messages following my last blog! That was so kind. I really had fun looking through the old pictures while I was home. A new thing I wanted to share today is my new connection with the website BeautyTicket.com. This is a webiste where you'll find lots of high-end makeup up to 85% off retail prices! As you know, I'm a bargain hunter and I want to experiment with a wide range of brands- so this is awesome! Some items on the site are seasonal/limited edition/overstock stuff etc. 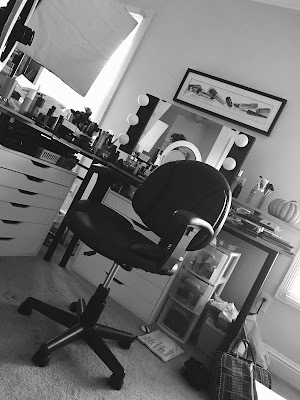 I'll be joining the site's Beauty Panel (there's an icon on the sidebar of my blog), reviewing products from different brands (that will be sent to me by Beauty Ticket) and letting you know what I think! (through blogs & videos like I usually do). If you browse the site, you'll see there are some AWESOME deals! Brands like Smashbox, Stila and YSL are being sold at really affordable prices. I did some Christmas shopping on the site and was very pleased with the quick shipping as well! 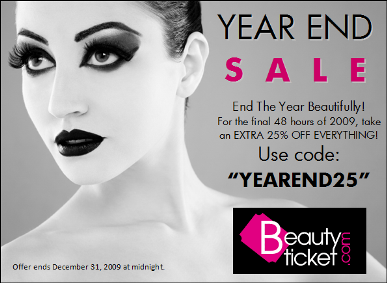 :) Right now, there's a Year End sale going on which can save you an extra 25%! The code is posted on the icon below. Hope you'll get a chance to browse the site soon! They international shipping rate is quite overpriced :( One should puchase multiple items, otherwise it is not a good deal. That's a really awesome website but...usually there are small flag icons that I can click on to change the country/currency as I am british. Do you know any way of doing that?? What a neat website. Thanks for the honesty. Have a great week! 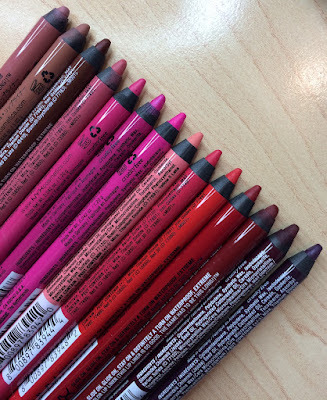 Have you ever bought anything at Beautyjar or Beauty Encounter?